Are you a budding cook? Or want to learn the art of meal mastery? The Cornhill is the place to be for food lovers! See demonstrations from the Stoves Cookery Theatre. 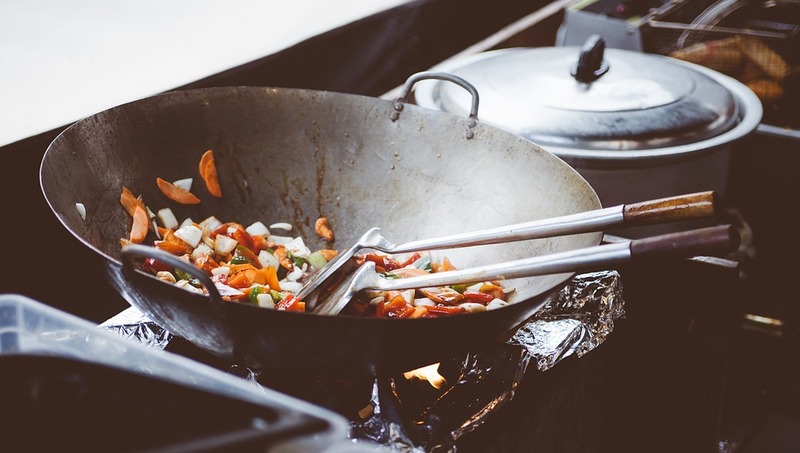 A number of cooking demonstrations will also take place throughout the day by professional chef Simon Brown, as well as Wagamamas and other local restaurants. Sit back and learn from the best at this free event. Professional demonstrations by Simon Brown will be at 10am, 11:30am and 1pm. The Mayor of Ipswich will also be hosting an Ipswich Bake-Off in the Grand Hall of the Corn Exchange. The public can vote for the best Ipswich landmark cakes from 10am. The competition will close at 3pm and the winners will be announced at 3.45pm!